The name "Cox's Scrub" might not exactly sound like a drawcard, however, it is popular and thanks to a few different reasons. Parking is available at the eastern entrance, off of Bull Creek Road and at the western entrance off Cole Crossing Road. From there, interpretive signs inform of visitors of the three walking tracks to choose from: Quarry Hike, Stringybark Hike and Emu Wren Hike with Emu Wren Hike being the longest at approximately three hours with other two only being an hour and a half. 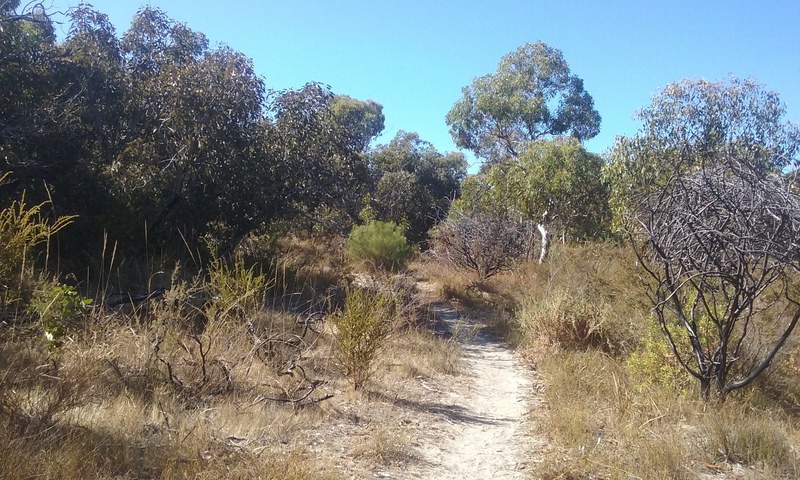 One of the biggest features of the conservation park is the floral and landscape diversity; it ranges from woodlands with different varieties of big gums to scrubland which can be tall, low, open or dense. 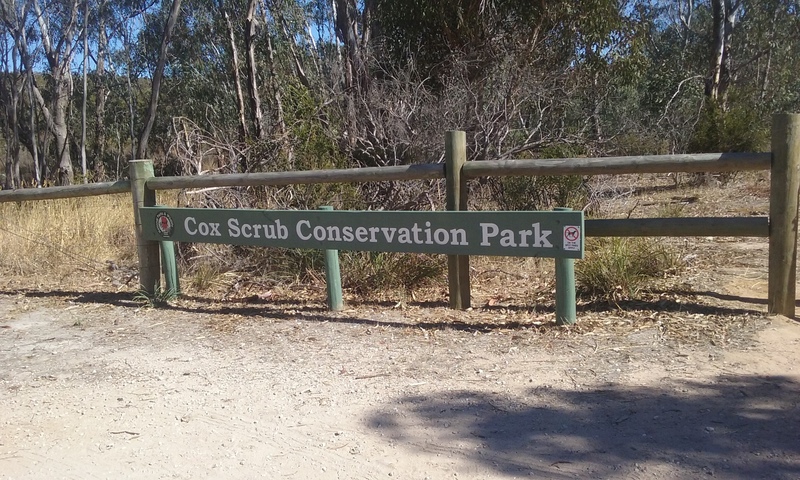 Nature lovers can often be found traipsing through the park admiring the different species of plants and 'twitchers' (bird watchers) go there to enjoy the different variety of wrens which Cox's Scrub has provided a haven for. There's also goannas and small marsupials like bandicoots and wallabies. The appearance of the conservation park often changes with the seasons. Winter fills swamps that had gone dry and spring brings on an abundance of wildflowers. Hobby beekeepers have often taken excursions to Cox's Scrub to become more familiar with the native plants that attract honeybees. Like all hikes and parks, it's important to wear comfortable, closed-in shoes, a hat and take plenty of drinking water.